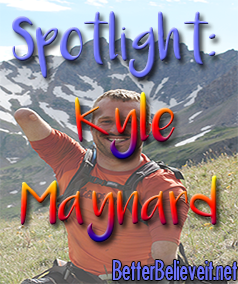 Spotlight: Kyle Maynard - Better Believe It! 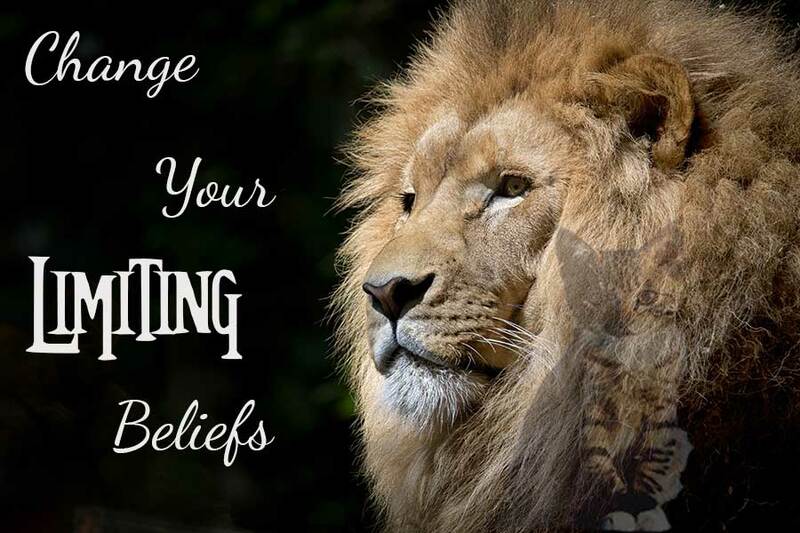 It’s easy to think, “Yeah, beliefs are powerful. I should adopt more empowering beliefs”, but it’s more useful to see and learn from people who know that and have applied it in their own life. Kyle Maynard is one such person. Kyle Maynard was born without arms or legs. When he was growing up, he decided that he wanted to wrestle. So he started, but he was really bad at it. 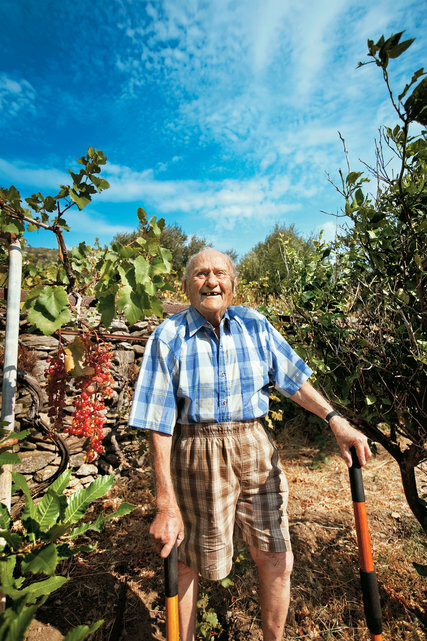 For a year and a half, he lost every round – 35 of them. Everywhere he went, people were telling him, “A guy with no arms and legs can never be a wrestler”. Kyle bought into those beliefs and wanted to quit wrestling. But then, something happened. After 35 straight losses, he won a wrestling match. He was shocked and couldn’t believe it. And suddenly, his belief changed. Once he changed his belief, there was no turning back. The next year, in eighth grade, he was undefeated and competed in the state tournament. When he finished high school, he had won 135 matches, he had been invited to nationals, and he placed 12th in the nation. Since then, he has accomplished great things, even becoming a champion MMA fighter.